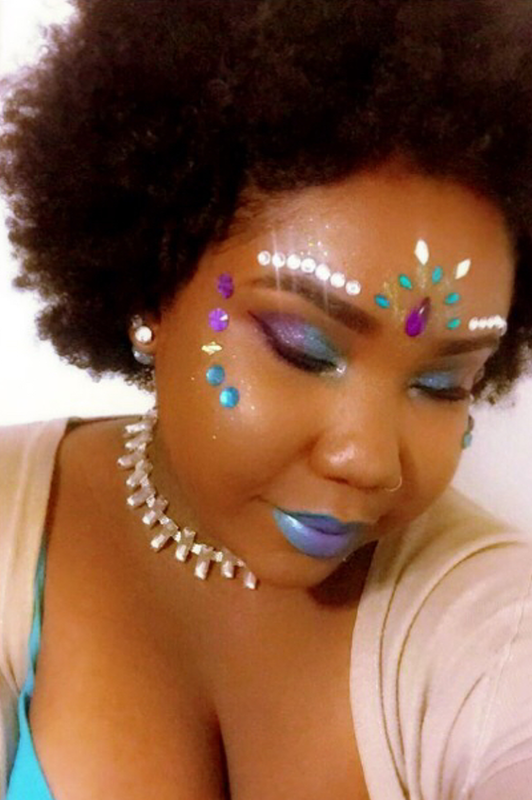 One can never have enough colors! 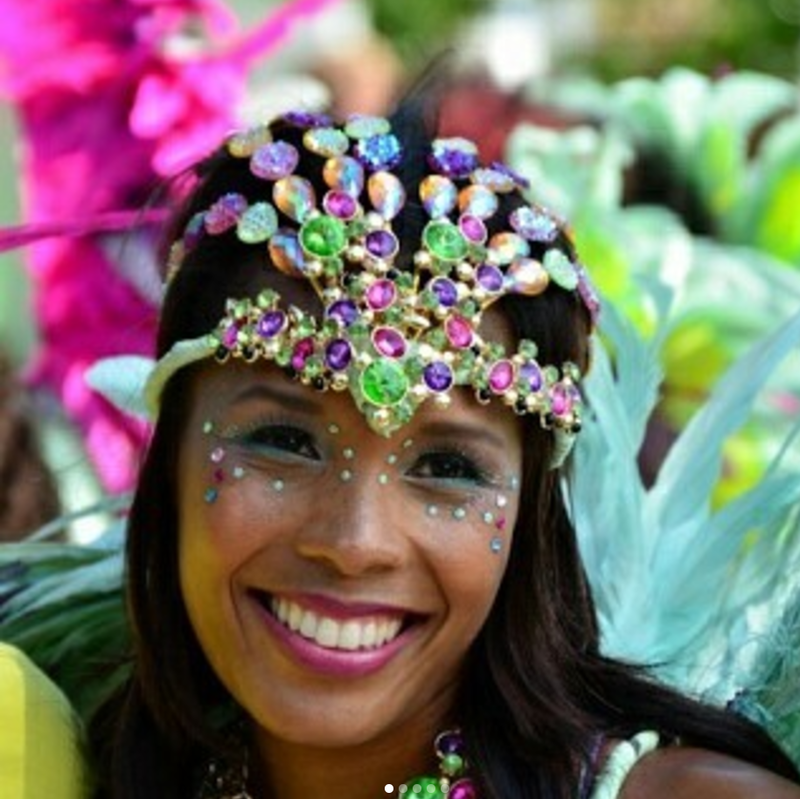 Each year, Caribbean carnivals bring much needed flavor to festival season. 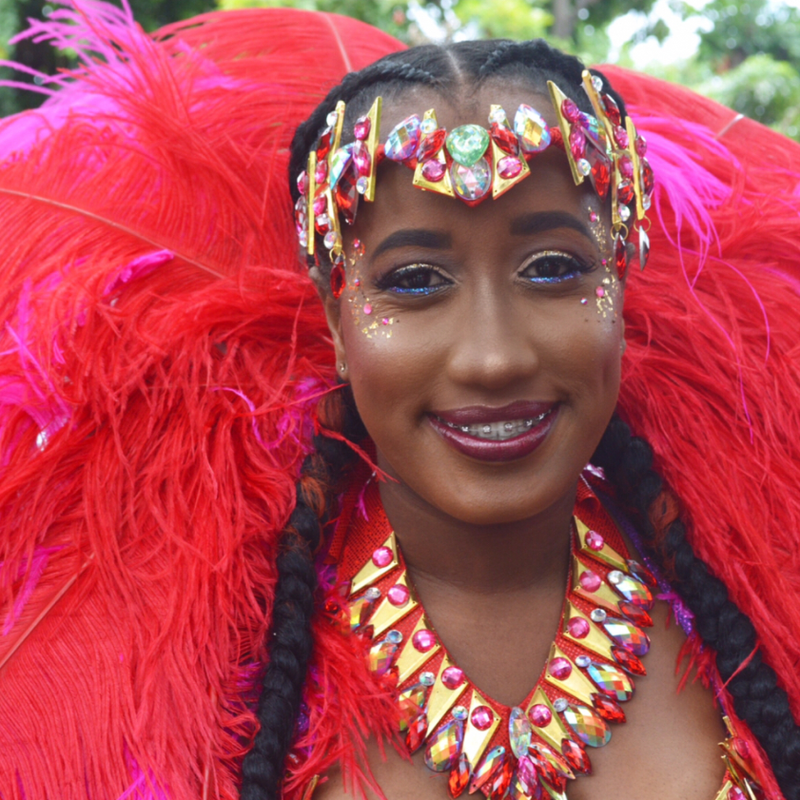 Between the beautiful locales, rich culture and music-fueled celebrations, these standout events also leave room for plenty of self expression. 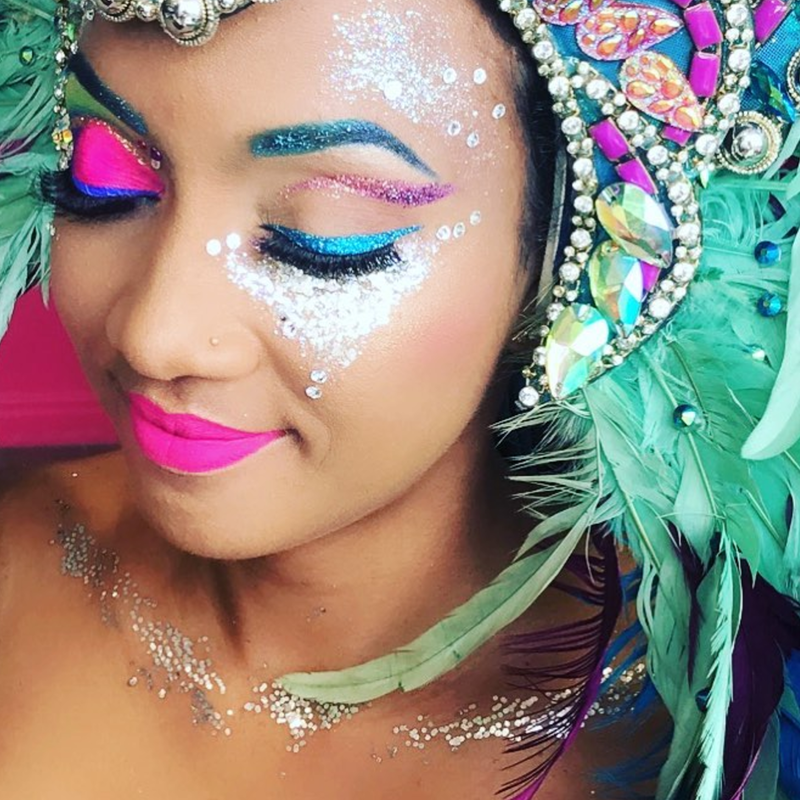 Carnival makeup is one of our favorite elements of the celebration because there are no rules. 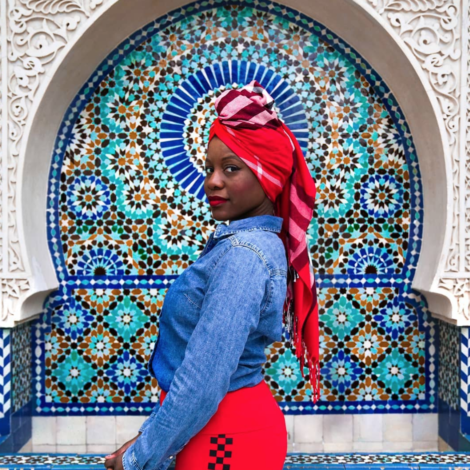 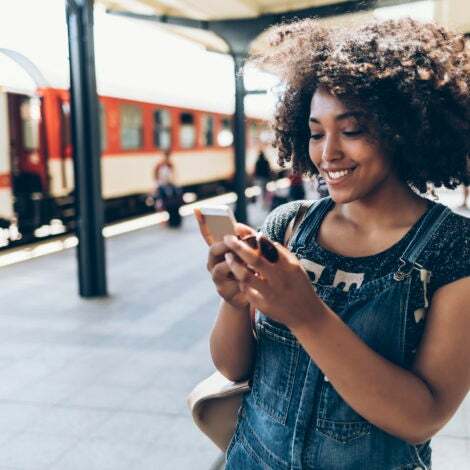 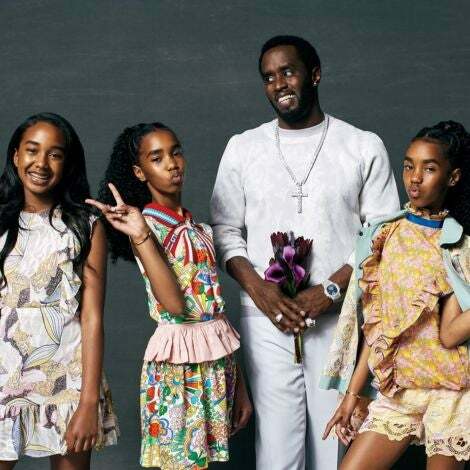 Black women of all complexions stun in bright makeup and defy rigid beauty standards with no apologies. 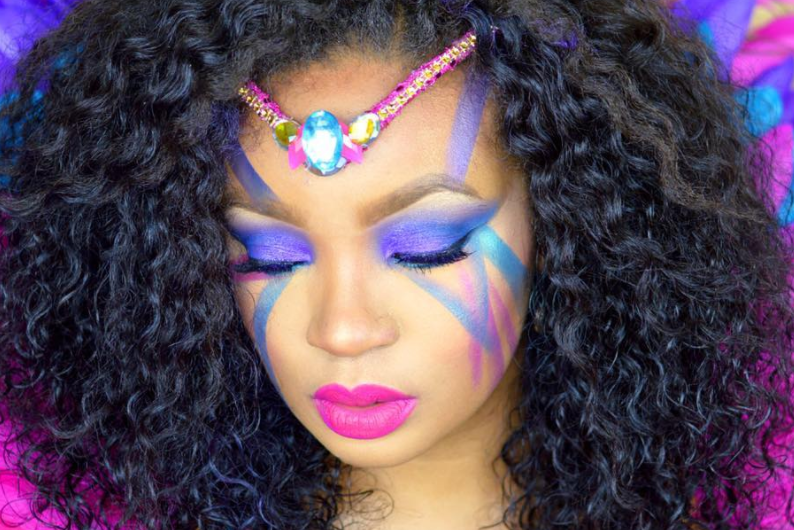 It’s the opportunity to use your face as a canvas and let your inner artist reign without any reservations. 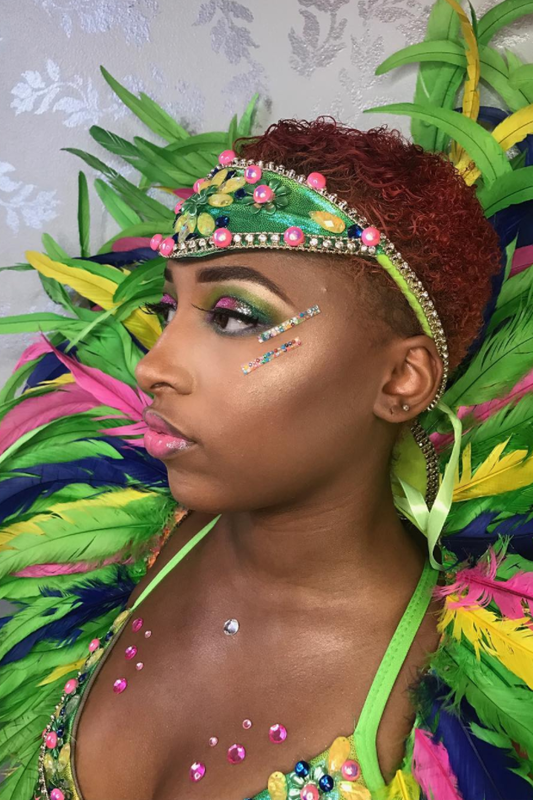 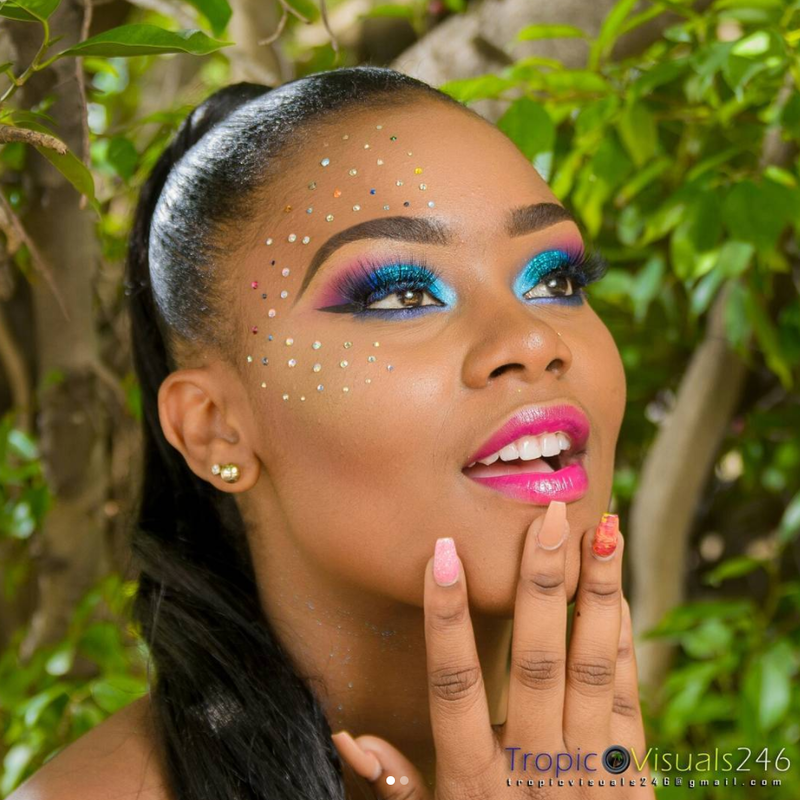 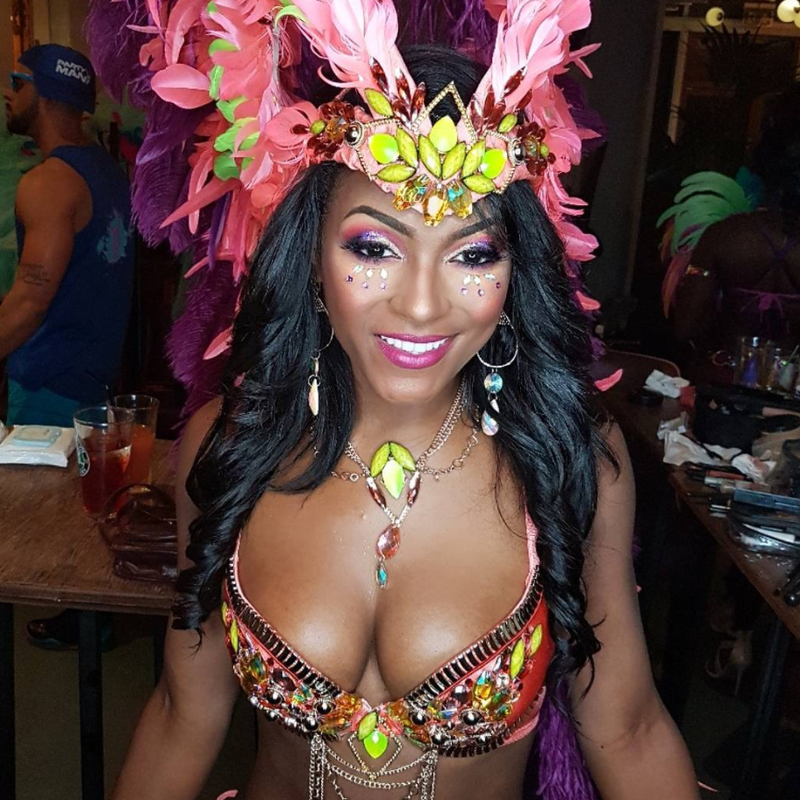 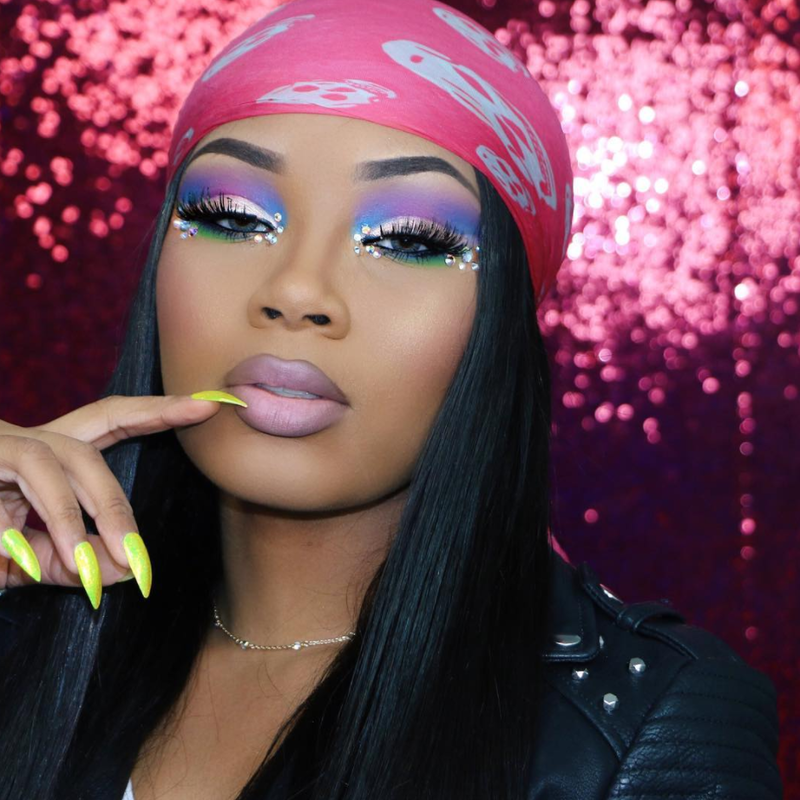 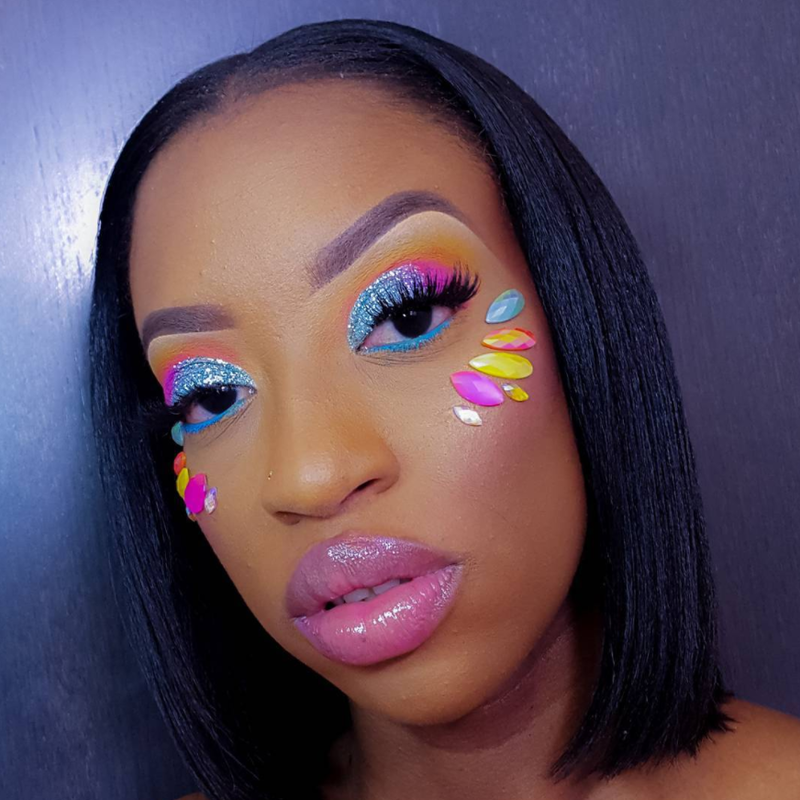 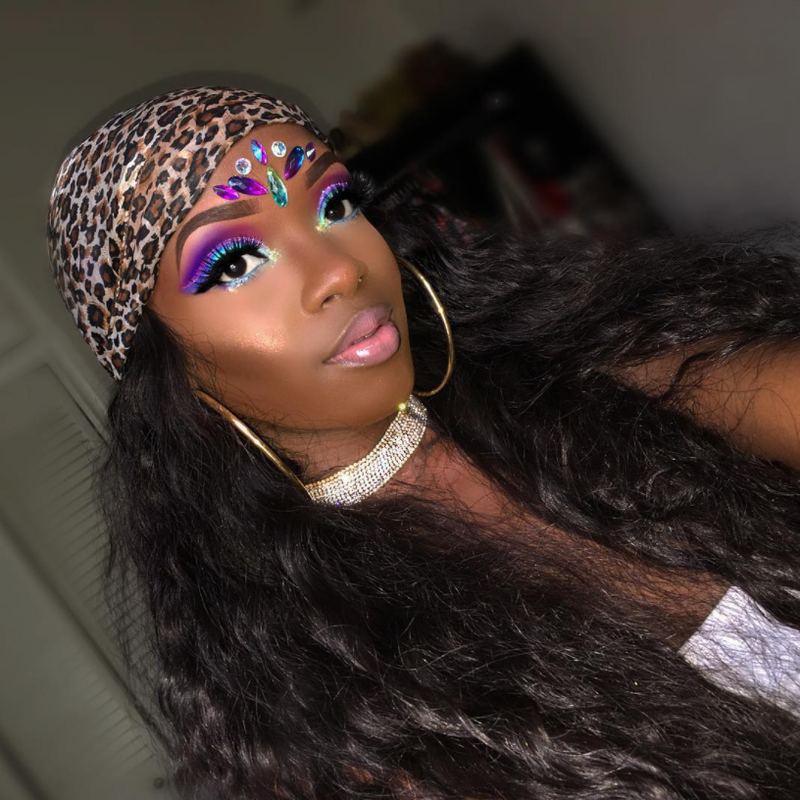 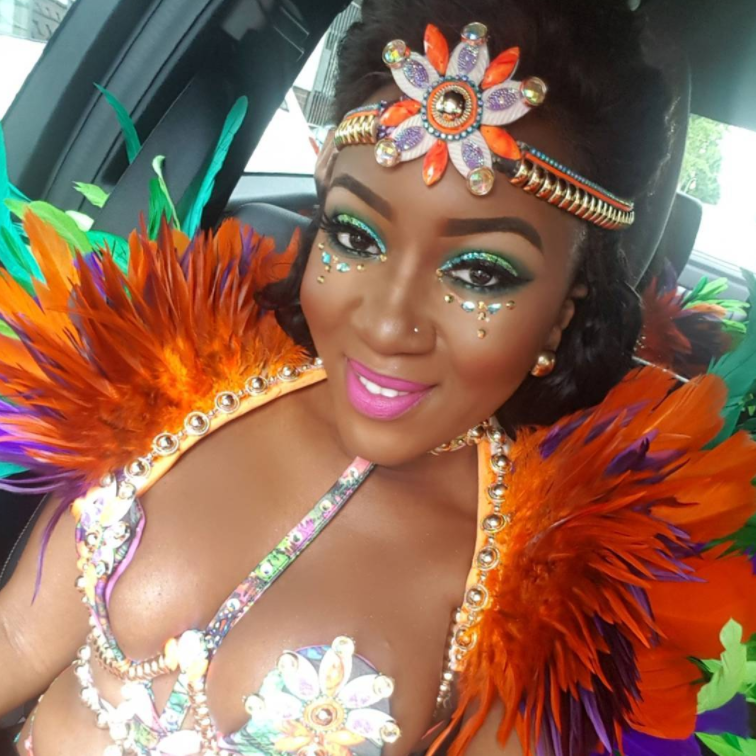 And with a few celebrations still on the summer calendar, there’s still plenty of time to get your whine on and be inspired by the technicolor makeup looks we’ve spotted on Instagram. 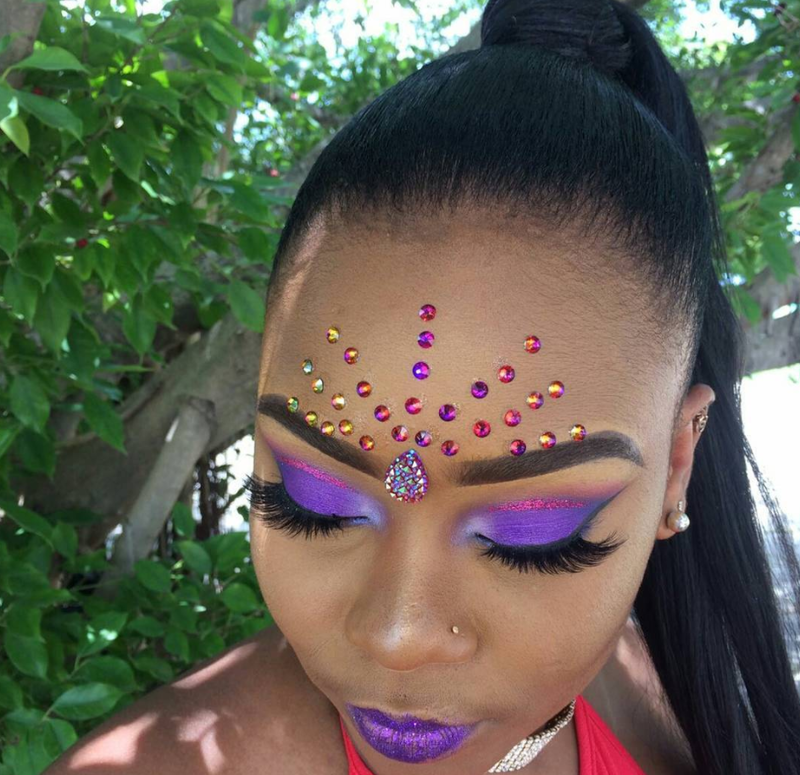 Festival makeup should be two things: bold and vibrant. 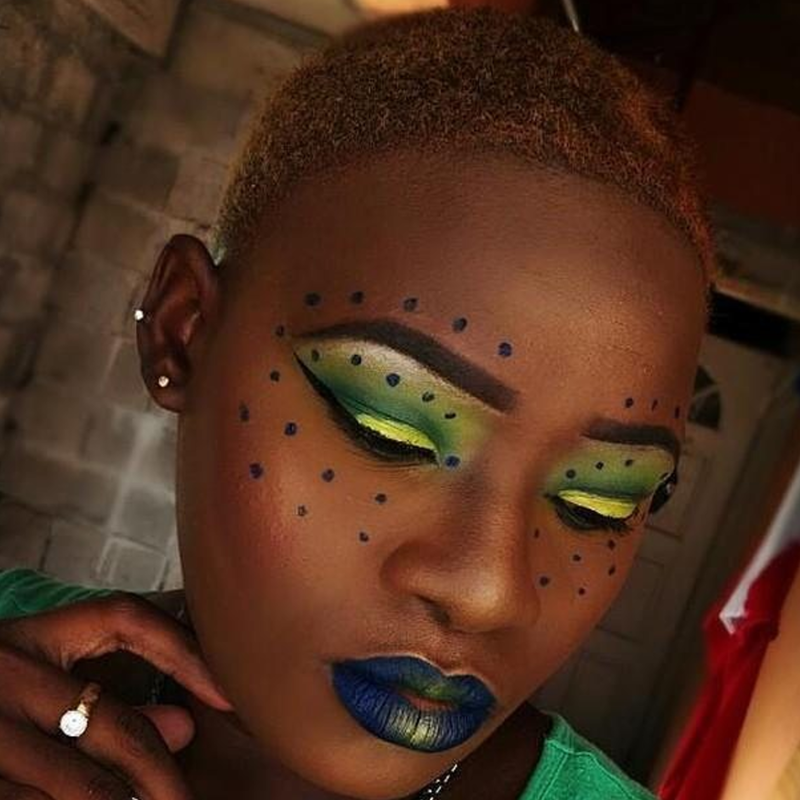 This look checks both boxes. 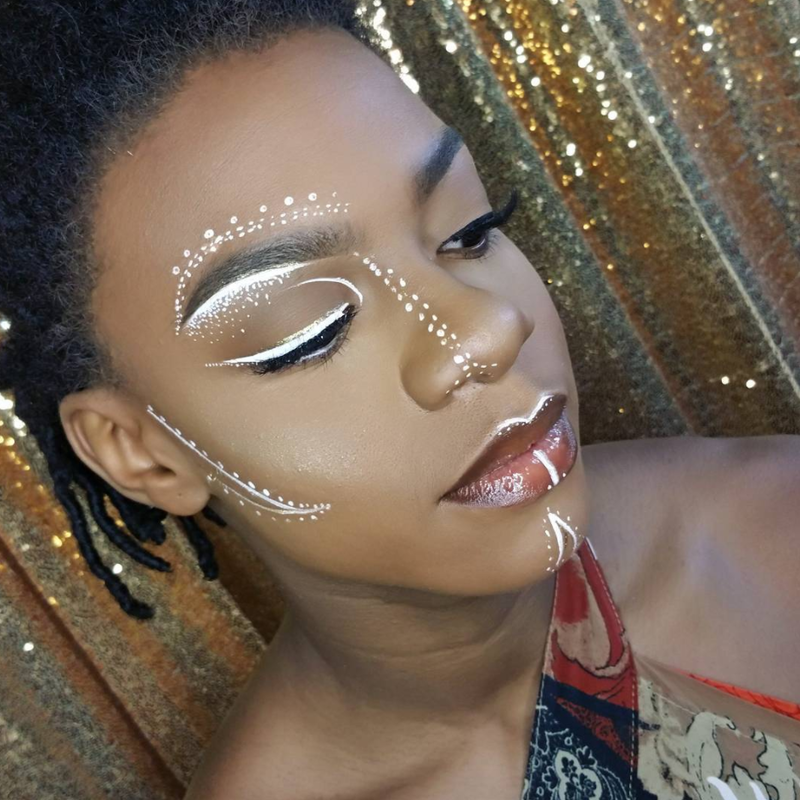 Tribal-themed makeup is always on trend. 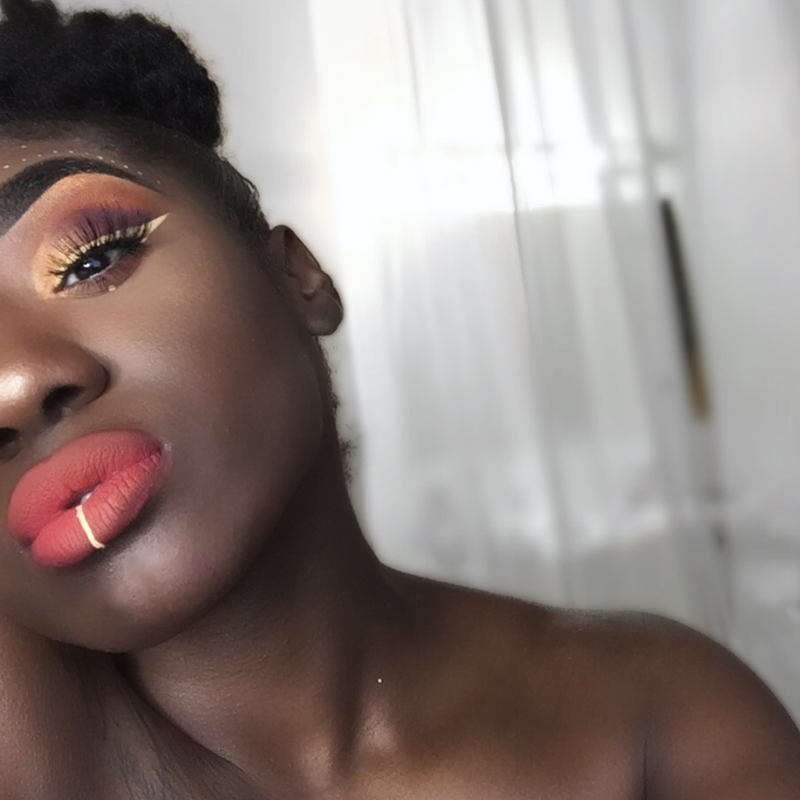 We're here for tribal lips this festival season. 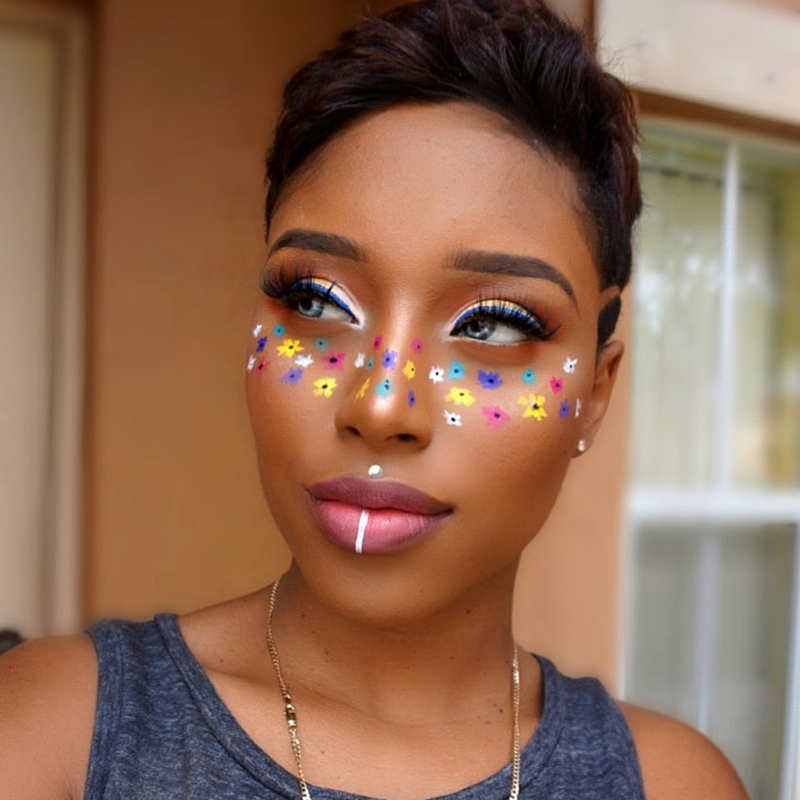 We're in love with these floral freckles. 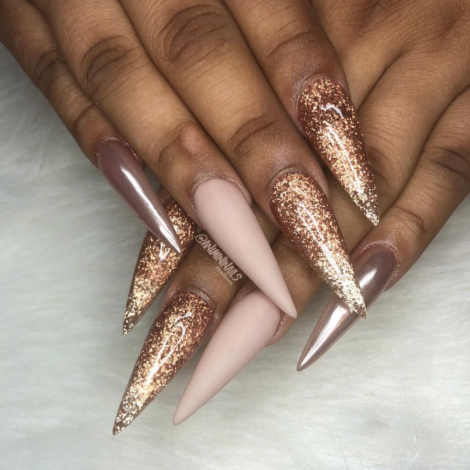 A beautiful rainbow of shades. 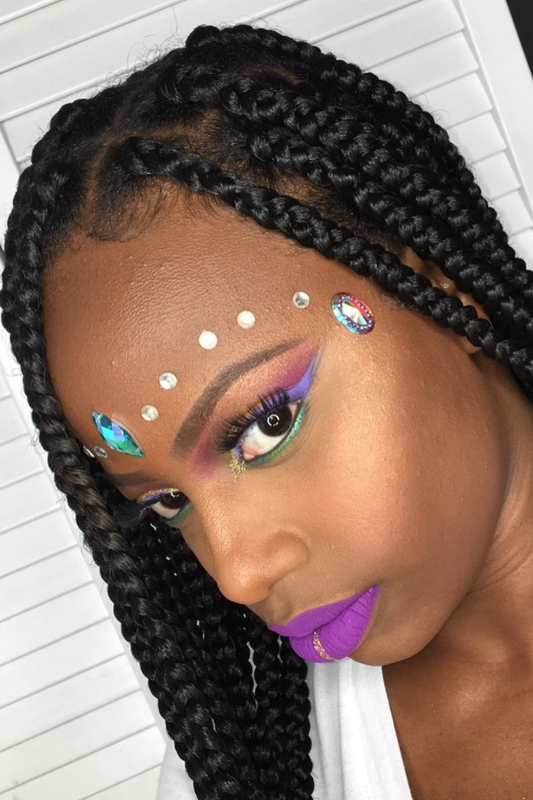 "Lit" is the best way to describe this makeup look. 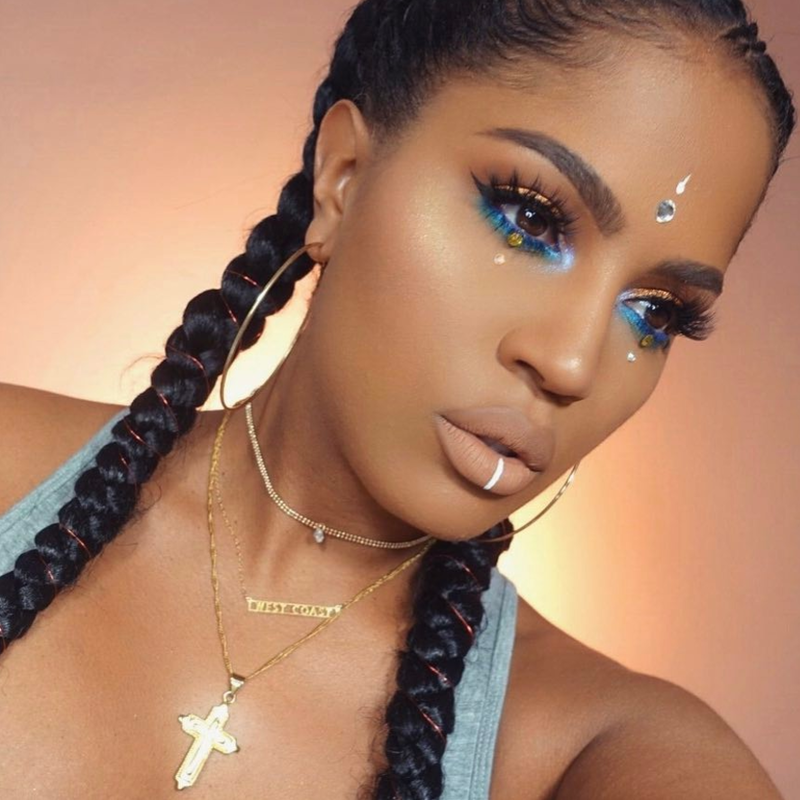 Black girls slay in blue makeup. 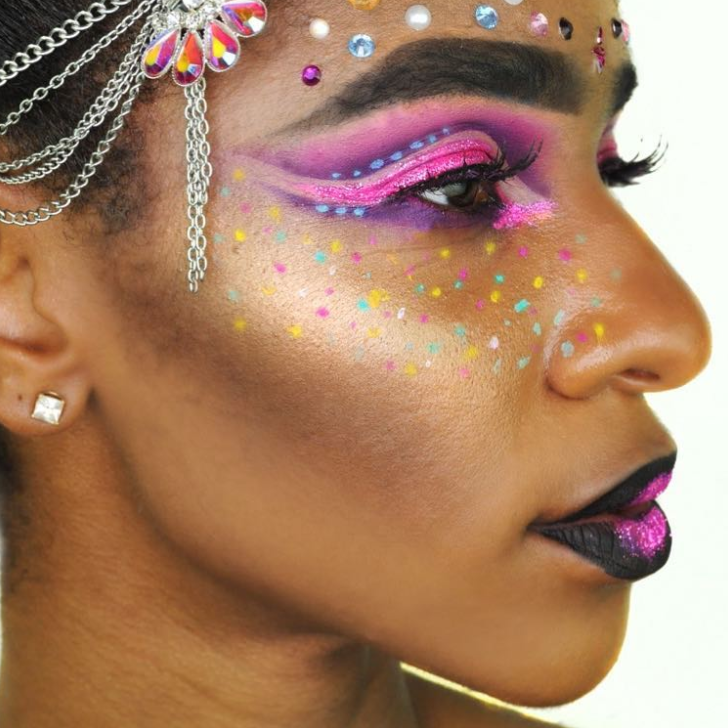 We love these jewel freckles.